You're all set! Confirm you want deals for Express Fitness in -zip-? We have been established since 2000 and take great pride In our facility. We have a variety of group exercise classes, brand-new cardio equipment,new weight lifting equipment and new spin bikes. 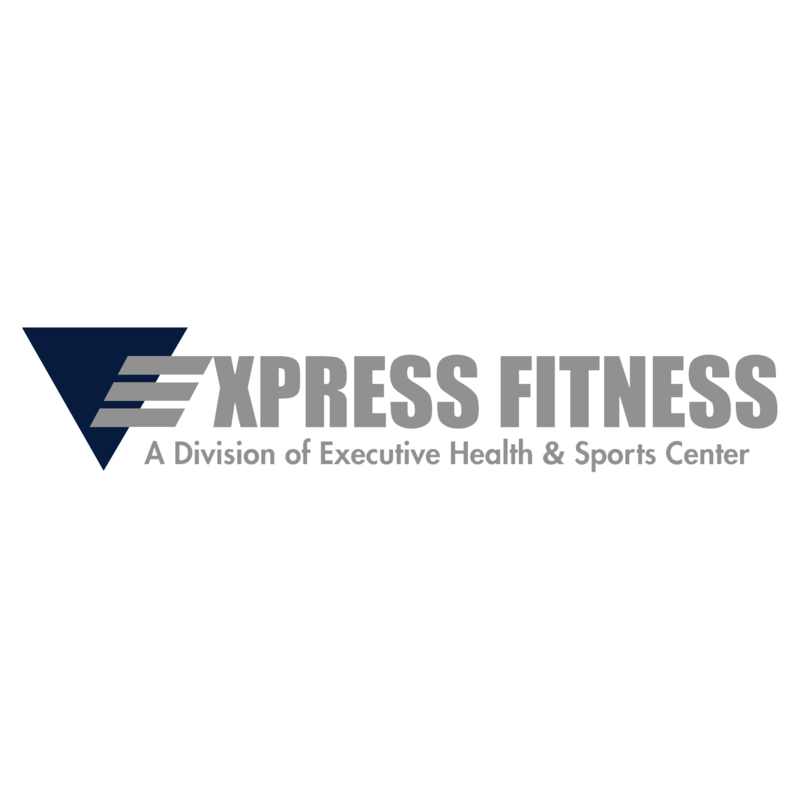 Express fitness is directly correlated with the Executive Health and Sports Center in Manchester, New Hampshire. We strive to give our members the best possible workout environment while keeping prices affordable. New people are always welcome to the facility and specials are constantly running throughout the year.